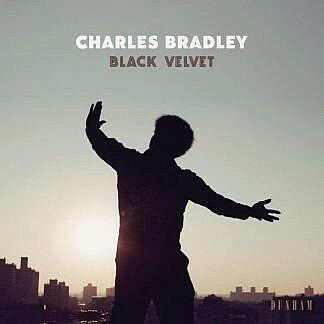 Charles Bradley’s final, posthumous album ‘Black Velvet’ is a fitting tribute to one of the most distinctive voices in Soul and is a carefully curated collection of tracks recorded across the whole of his career. 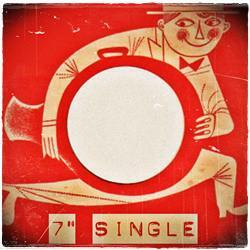 The unmistakable, cavernous production matches the sandpaper-edged vocals that Charles possessed and gave Bradley his own unique sound. Uptempo numbers like ‘Can’t Fight The Feeling’ and ‘Luv Jones’ are vintage Bradley, the crushing ballad ‘I Feel A Change’ is delivered with a passion that few can muster while the skipping tempo of ‘Fly Little Girl’ has a bittersweet feel. His beat ballad ‘Victim Of Love’ is included in an otherwise unheard form while the cover of Neil Young’s ‘Heart Of Gold’ is prefect for Charles’ and the band’s particular vision. The limited edition box set includes a whole raft of extras.